How Far is Ahad Silver Park? Ahad Silver Park is one of the popular residential developments in HSR Layout, neighborhood of Bangalore. It is among the completed projects of its Builder. It has lavish yet thoughtfully designed residences. Ahad Builders, with the spirit of innovation at its core, has carved a niche for itself as an industry benchmark for quality, customer focus, robust engineering, uncompromising business ethics and the unswerving commitment to timeless values and total transparency in every aspect of its business. In the dynamic and competitive space of property development, we have consistently been innovating in terms of value offerings to our customers. 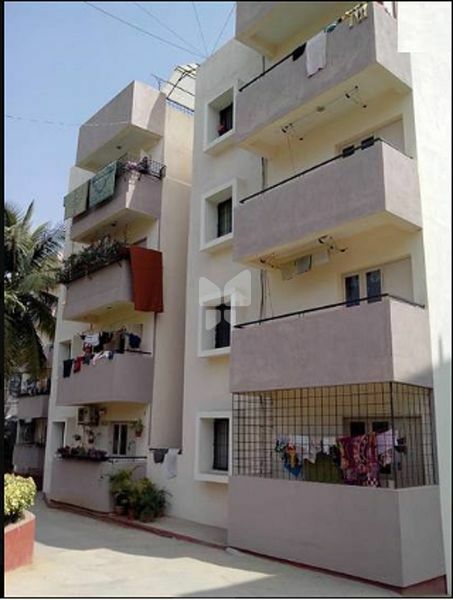 The builder is an established realty developer around Bangalore and has been successful in delivering many timely projects with a key thought of quality in their mind. 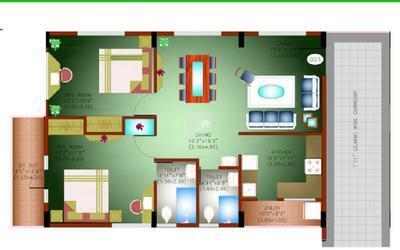 The Ahad meadows one of the successful project located in chikkanahalli, Bangalore. Superior quality constructions and innovative state-of-art architecture blend perfectly with a professional approach, that have helped the company to cater to specific client needs. With a vision to create a smile in the lives of their every customer, the Group is constantly delivering top products to the mass at the best prices. To provide absolute value in terms of quality, design and innovation to our customers. To be the most sought after Real Estate Company in the country. We adopt the latest technology that ensures quality developments. We trust in long standing relationships with our customers. Punctuality, Quality, Reliability, Speed, Transparency, and superior execution capability are the cornerstones of our quality policy.